Last week, our vehicle was stolen from our home and it sucked! 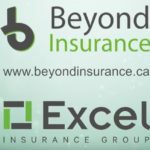 Believe it or not, being an insurance broker in Red Deer doesn’t make us immune to insurance claims, but it certainly helps to know what to expect. We thought we’d share our tips with you, so you’re prepared if you ever find yourself in the same unfortunate situation. So, your vehicle has been stolen….now what? First off, make sure you’re safe. Secure your home and garage. This may include having locks replaced in the event your keys have been stolen – be sure to save all of your receipts! Call your local police department and report your vehicle stolen. They’ll ask for details including the VIN, license plate number, any definitive markings. They may come visit the “crime scene”. You’ll receive a police file number & may need to attend the police station. Write it down because your insurance company will need it to process your claim. Call your insurance provider directly and file a claim. Hop on our website and visit the claims page, all our providers are listed with their toll free claims number. Call them to start your claim, 24/7. You’ll be assigned an adjustor. They will be your contact point during the whole claim process. Adjusters are usually employees of the insurance company, but sometimes they can be assigned independently. Pick up your rental car! 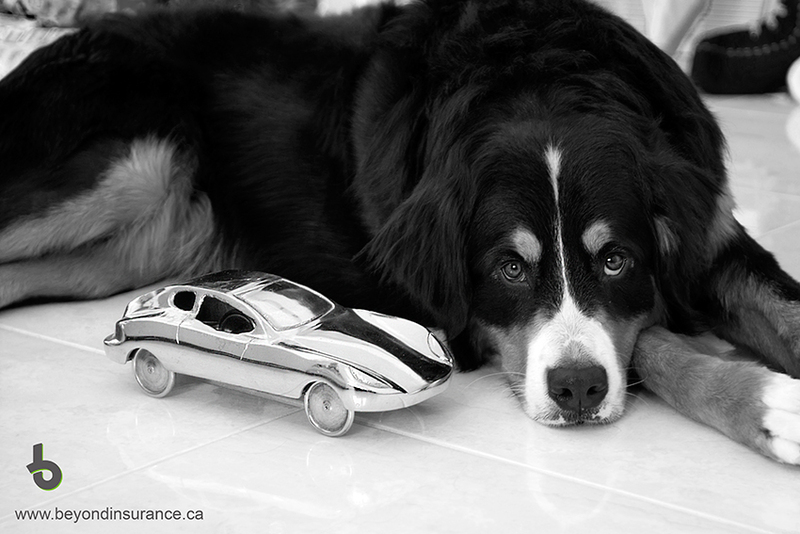 As long as your policy has an endorsement for loss of use, your insurance will cover the cost of a rental vehicle. Your adjuster will set up a rental assignment on your behalf, so the process is relatively painless. We recommend carrying a loss of use limit of $2,500, so check your policy to ensure it’s up to date on those coverages. The daily costs to rent a full size car, SUV, or truck can be quite expensive, and there is nothing more frustrating than being without a vehicle when you need a replacement. Now you sit back and wait for a period of time – your adjuster will let you know exactly how long before your vehicle is deemed a total loss. If your car isn’t recovered within this time, you can accept a settlement from your insurance company. Don’t worry though, if you have any questions throughout the process, just call us! We will help you through any step of this process. Most importantly, we’re here for you. The benefits of having an insurance broker really show up during a claim. We’re here to take the stress of a uncertainty away. Call, text, email us with any questions. As your insurance broker, we’re happy to help.